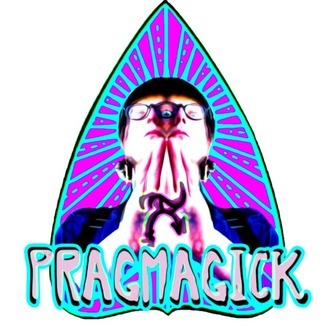 PRAGMAGICK is the AUDIO GRIMOIRE conjured and curated by RocknRoller and Reformed Ruffian Keats Ross (of Dakota Slim, Revel Rosz) to document and discuss pragmatic and metaphysical concepts that inspire and enhance the creative process. 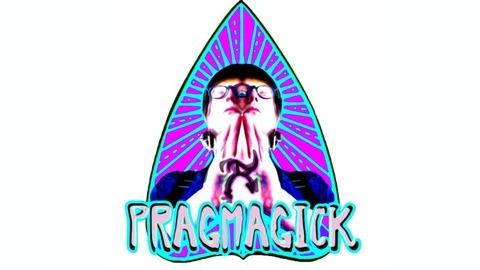 www.pragmagick.com www.wethehallowed.org. As I gear up for PragMagick​’s descent into VIDEOMANCY, I thought it was high-time I share my last journey within AUDIOMANCY: my conceptual “Audio Sigil” CACTUS CROWN under my musical moniker DAKOTA SLIM​ . All 8.5 tracks were conjured mixed sequentially then tethered together seamlessly by Mix/Master Barry Wood​ – You can now hear it as it was intended to be heard, in full, via PRAGMAGICK podcast’s occult sound arts sub-show; AUDIOMANCY.